You’ve got to hand it to a company willing to do crazy things with maturation to create an innovative product. Since flavoring additives are frowned upon in whisky (and against the law in Scotland), producers must use their aging barrels to impart character that isn’t present at the time of distillation. In most of the industry, this means a long sleep in ex-bourbon barrels, followed by a 1-year dip in a more exotic container, such as port pipes, rum casks, or white wine barrels. Leave it to up-and-coming Indian malt whisky producer Amrut to turn this process on its head and sandwich an ex-sherry maturation in between two ex-bourbon maturations. This double-dip theoretically gives the sherry influence time to ‘burn in’ while the malt rests in the final bourbon barrel. 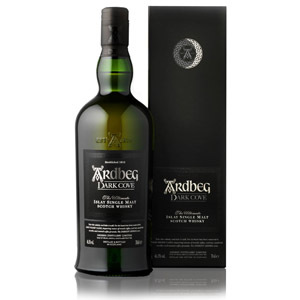 The result (at a hefty 57.1% ABV) is pungent and fruity, with intense dried fruits. So far, the best Amrut I’ve had. 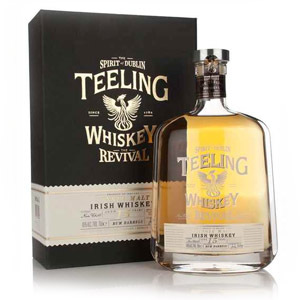 Unfortunately it also comes with a $99 pricetag, which is far more than I’d suggest paying for a full bottle unless you’re a big fan of this style. Thanks to Colin for organizing the Amrut Twitter Tasting, and sending me the samples! 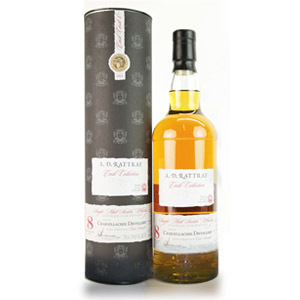 Nose: The sherry effect is apparent – deep figgy, raisiny goodness over a layer of Amrut banana and cream. There are additional hints of coconut, blueberry, pound cake, and a suggestion of tobacco. A dash of water – as is always the case with Amrut – yields waves of banana, and a lot more sweetness… like vanilla taffy. Palate: Creamy mouthfeel, upfront another hit of tobacco leaf, which is succeeded by the same dryness on the tongue I’ve seen with the other Amruts. When it resolves, there is a nice blueberry syrup, dark chocolate nibs, dried fig, fried plantain, fresh blackberries, and the everpresent banana. The water, if anything, draws out that banana. Finish: Medium length. The sherry flavors turn slightly rancid on the finish, also revealing a bit of bitterness. There is finally a moderate sweetness – roasted beets? Some hard wood tannins dry the walls of the mouth. On the tail end, there is a final resonant note of juicy black raisin. Water sweetens the finish, hiding some of those rancid notes. Overall: Very different from sherry-finished Scotches I’ve had – the fruitiness is subdued and suggests dried rather than jammed dark fruits. 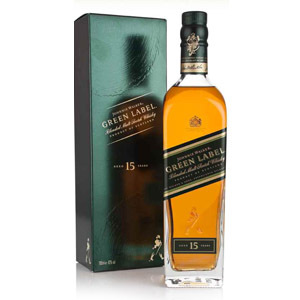 This leaves a difficult-to-describe combination of wood extracts, dried herb flavors, and rancio. There is certainly more here to discover, and I think the play off of standard Amrut flavors is successful. Definitely a whisky to ponder. I recommend a few drops of water. 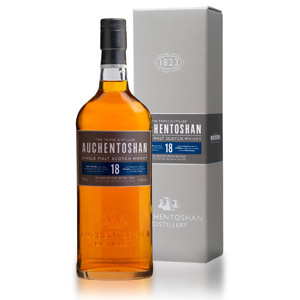 Beautiful whisky, although I find the cask strength 57% a little overpowering. 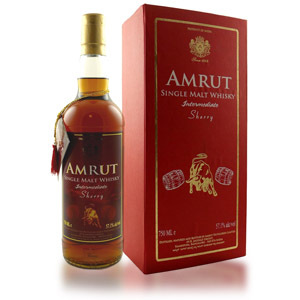 Many of the subtle Amrut aromas & flavours get lost in a blast of pure alcholic muscle!